When choosing toddler art supplies there are a few things that are important. Supplies must be non-toxic just in case your little person still does the taste test thing. Of course kids aren’t super concerned about their clothes ( or faces) so mostly washable is a must! And they should be able to be used in more than one manner for maximum bang for your buck. Art supplies for little people should never be so precious that they have to be used stingily. That’s just no fun! Here are my favorites! 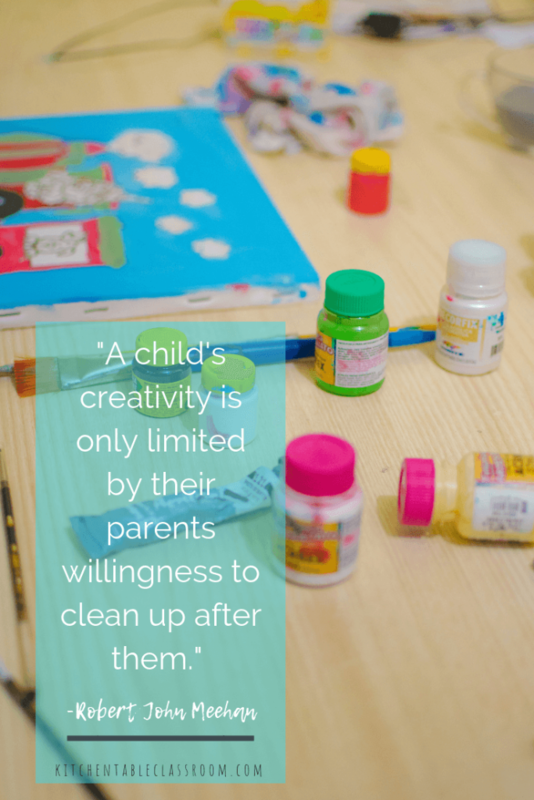 No matter how much you love the arts and want to inspire free flowing creativity in your tiny artist making every mama has their limits of what kind of mess is acceptable. I have a pretty high tolerance for an artsy mess. But I do know a few tricks and products that keep the mess localized and clean up minimal. The easier clean up is the more likely your kiddo gets to make on a daily basis instead of just special occasions! The Craft E Mat is an oversize 21 1/4″ x 18″ silicone mat with a lip for an edge. 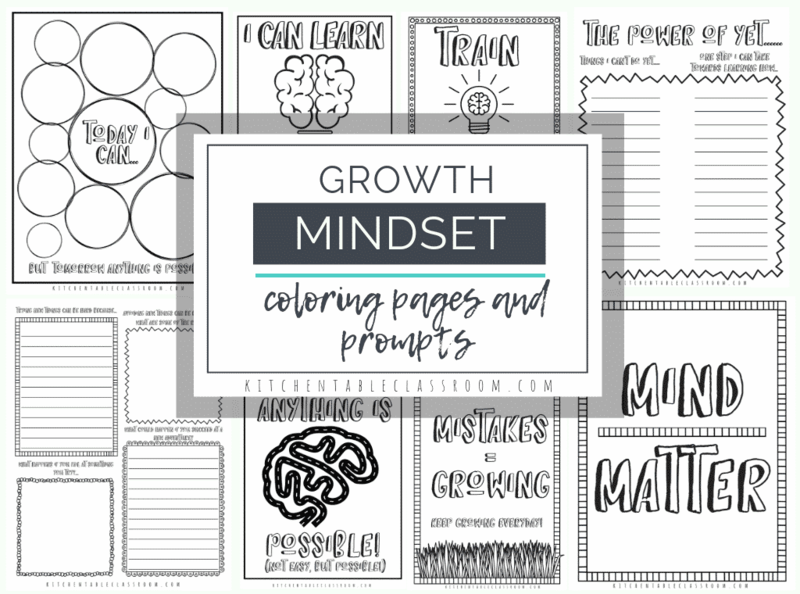 This little mat allows your artist to make a mess and then allows you to dump said mess in the sink or the trash, roll up the mat, and store for the next art session- genius! This blue mess mat measures in at 42 x 54 Inches. This mat is as low tech as it gets but allows you freedom to make art in a room that has carpet. Use this flexible plastic mat to cover the carpet under your art table or even the table itself. Bumkins Kids long sleeve smock is the perfect way to protect clothes and skin for the littlest artists. If your kiddo is swimming in a too big art smock it will make more mess than it’s worth. This smock is sized for ages 3-5 so it’s perfect for the youngest crowd! Bonus- trendy and adorable prints! A bulky art smock can be worse than no protection at all, dragging through paint and getting it everywhere. This FIT RITE long-sleeve artist smock has a trim, sized fit and easy on, easy off open back design. Okay, now nothing is really mess free with a little one these toddler art supplies are as close as it gets. It’s hard to supply art experiences with zero mess but there are def times and places when you need to occupy your little one and a giant mess is a no go. 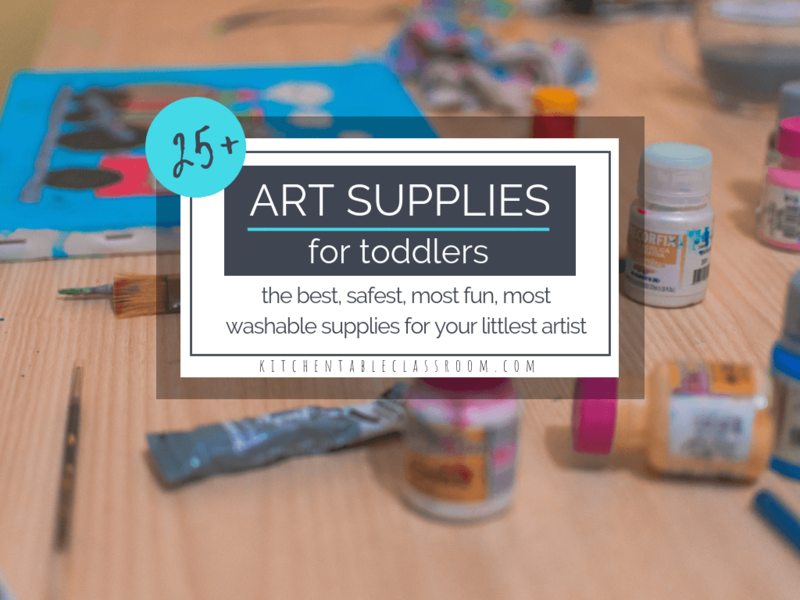 Use these mess free toddler art supplies when you’re short on time (or patience) or on the go! Crayola, Color Wonder mess-free finger paints and paper is designed so that the color develops only on that the supplied paper. The downside is that the color takes a few seconds to “develop” so there is a bit of a delay in gratification. The upside is the paint is colorless until it hits the paper and won’t stain furniture or clothes. Crayola Color Wonder Mess Free paint brush pens & paper uses the same technology as above except this time the kit uses paint brush pens that are colorful until they hit the supplied paper. Brush markers make this set feel a little grown up! The Aqua Doodle Magic drawing mat is a classic. It’s a mat that uses a refillable water marker to draw. The drawing evaporates and the mat can be used over and over. Our Aqua Doodle mat lasted through four kids. DIfferent sizes are available depending on whether you plan to spread it out on the floor or use it on the go! This magnetic drawing board is just like the one we used as kids except it allows your little artist to draw in four colors! Some art supplies are ergonomically designed to be used just by little people. They fit them better, with features that will make making art easier and more successful. 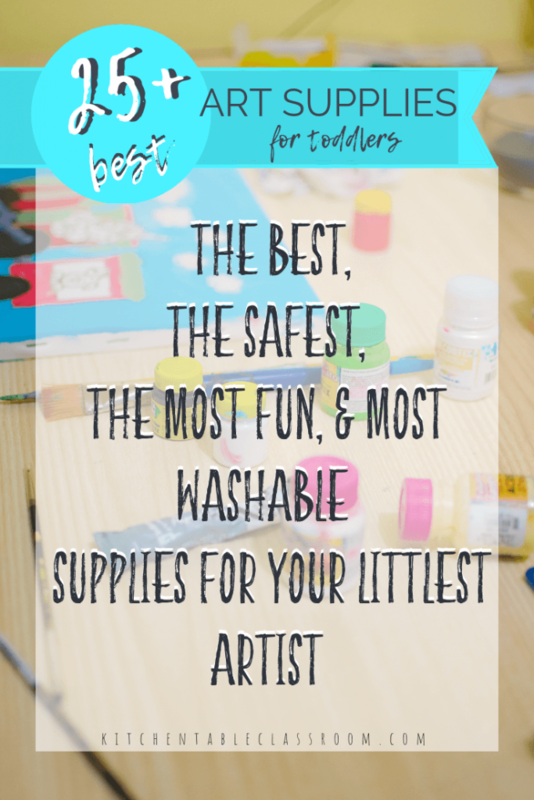 Most of these supplies will last through multiple kids and will set your little artist up for a positive creative experience! These beginner paintbrushes by Melissa and Doug offer an extra big, easy grip handle that’s perfect for the beginning artist or those with dexterity issues! These easy grip colored pencils come in eight colors and have a triangular shape that prevents rolling (and breaking) and encourages a proper pencil grip. Scissors for little ones are hard to find. You can find cheap-y plastic ones from the dollar bins but these won’t help your kids learn to cut. I like these scissors because they are spring assisted. When your kiddo is cutting they pop back open, making the cutting process that much easier! Crayons are kind of the quintessential “kid” art supply. They’re cheap, last forever, and can be used for lots of different drawing applications. At my house these are one of the many free art supplies that are always close at hand and available for use. When choosing crayons for toddlers there are a couple of considerations. Crayons for toddlers and babies have got to be safe so look for that non toxic label. Look for a shape that’s easy for hands to grip and likely to be sturdy. Cheap crayons can seem like a deal but they’re often hard to color with, with pale colors! Spend a few more pennies and get crayons that will last! These kid safe crayon “eggs” are solid, egg shaped washable crayons for toddlers. These are perfect for the first explorations into mark making and will last through all kinds of drawing adventures! These palm crayons by Flower Monaco offer a bit more precision the egg shaped crayons above but they are still a larger, sturdier size perfect for little hands. Sixteen colors are non toxic and come in an adorable box perfect for gifting! Honeysticks are toddler crayons made from 100% beeswax. They’re a super chubby, unbreakable shape perfect for little hands. They even smell good! Little fingers need to practice to get stronger and good at all the fine motor skills life requires. Practicing pencil hold, pushing, gripping, and pinching are all easy skills to practice as part of creative explorations. While pretty much every creative exploration will help build fine motor skills these toddler art supplies are really focus on exercising those small muscles of the hands! These pop beads are great practice for little hands. Beads can be put together and taken apart countless times. Make jewelry and practice patterning with these pretty colors and shapes. Interest in these lasted for years at our house! These World of Eric Carle lacing cards introduce your little person to the under over patterning of sewing while strengthening fine motor skills. They’re super colorful and relatable for kids that love the Eric Carle series! Painting doesn’t mean you’re limited to just using a brush! Try handing your little one these notched paint scrapers to move and push paint around their paper. It will require a different movement than a brush and produce colorful, textural results! 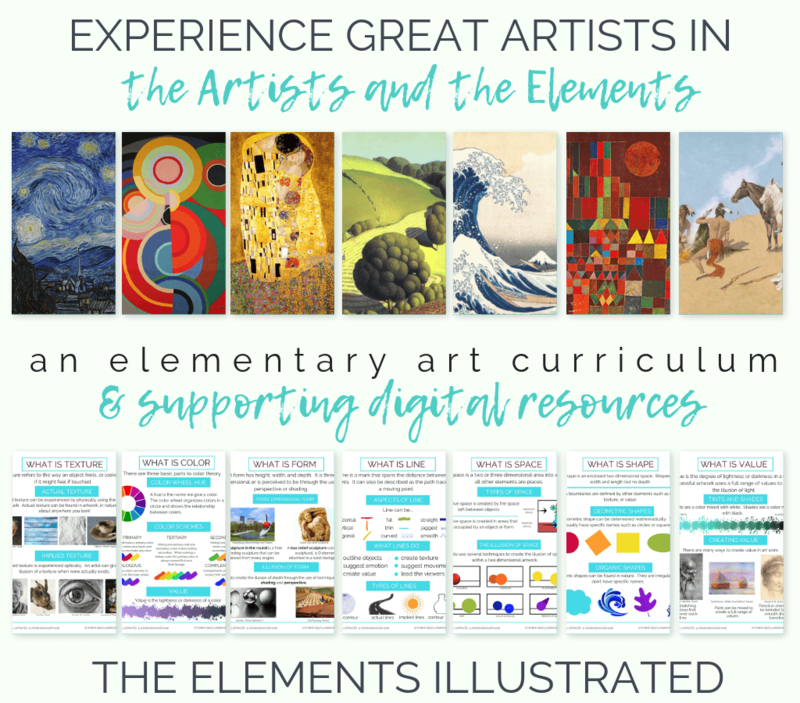 Allowing little kids to paint is an experience – for them and you! No matter the precautions you take it can be messy which is exactly why it’s so freeing and amazing for them! Don’t deny your little one the chance to create with paint, just prepare. Try the mess mat and the smock above, pair it with some truly washable paint and enjoy! It can be difficult to find tempera paints in a variety of colors. This set of washable temperas includes eighteen colors including pearly metallics. You don’t need to add water to tempera for it to be ready to use so this is a good multipurpose type paint! These washable watercolor paints from Crayola come with four jumbo pans of color. The colors are clear and bright and allow for lots of color mixing exploration. These Do-A-Dot paint markers are markers with a sponge “dot” tip filled with washable paint. The mess is all contained in the marker and there are so many possibilities for these super bright dots! Crayola does it again with this washable finger paint gift set. 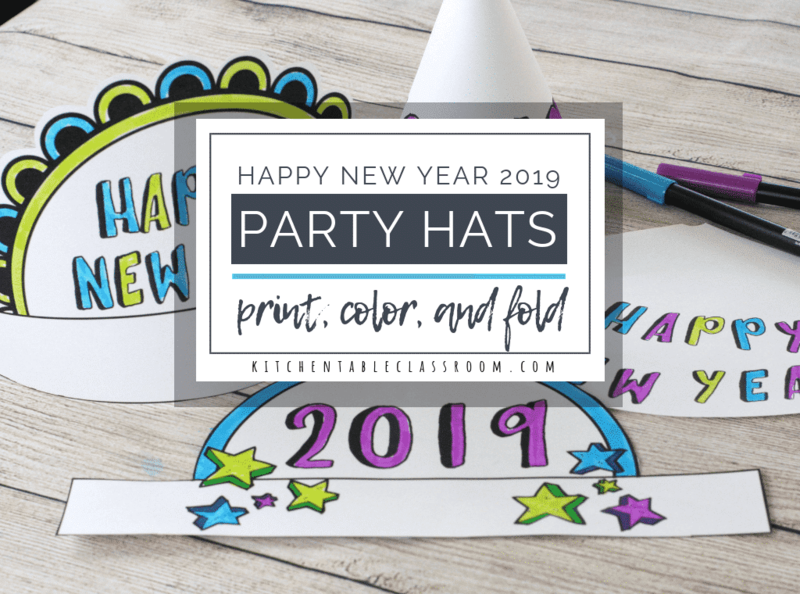 It includes four colors of smooth, bright paint plus the shiny finger paint paper that allows the paint to move around easily! 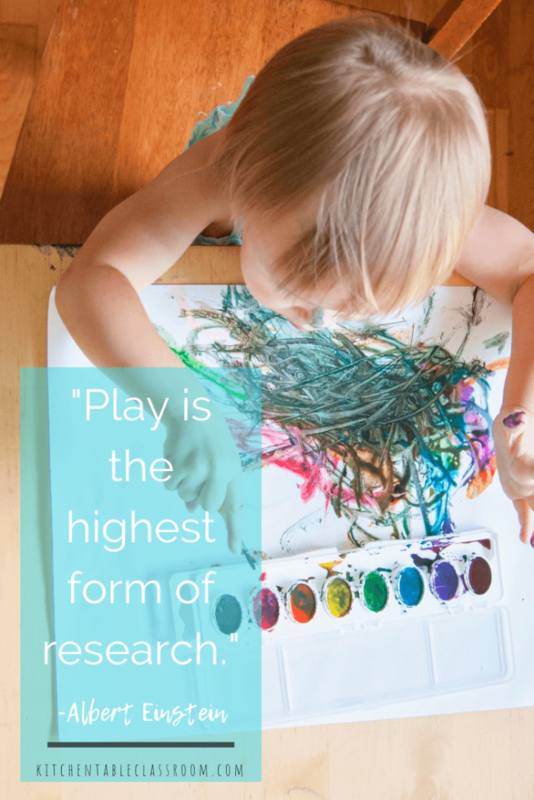 Inspire open ended, creative play….. These items aren’t art supplies in the sense that get put out and used up. They are toys that can be used over and over in new ways. Inspire free play, creative thinking, and building. Build spatial awareness, hone fine motor skills, and more with these toys that will last through multiple kids! Magna-Tiles 100-piece magnetic building tiles are translucent building blocks that are magnetic. These are flat two dimensional blocks that come in a variety of geometric shapes and allow kids to build flat or up. 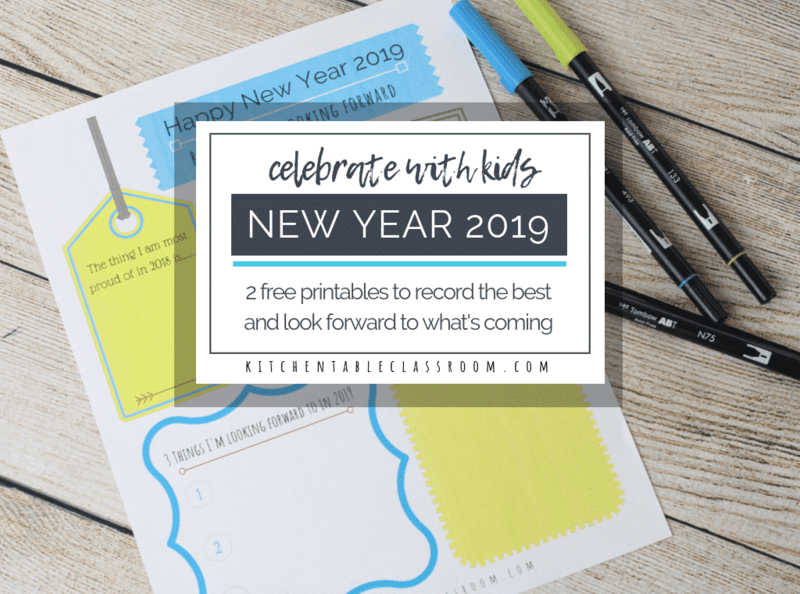 We have these and they hold the attention of my littles through my teens and there are so many ways to play with these! This Tegu magnetic wooden block set consists of smooth wooden blocks in pastel colors that are magnetic, making building up easy and fun for little hands. These would be a great gift to add to as your toddler gets older and ready for more pieces! This thirty second inflatable indoor tent take making a fort to a whole new level. (And your kitchen chairs get to stay in the kitchen!) This fort inflates with a household fan and then rolls up to nothing when not in use! What kid doesn’t love a hideaway for playing? Of course, Legos. These Lego Duplos are a starter kit of different shaped, slightly larger bricks that are perfect for little hands to build with! 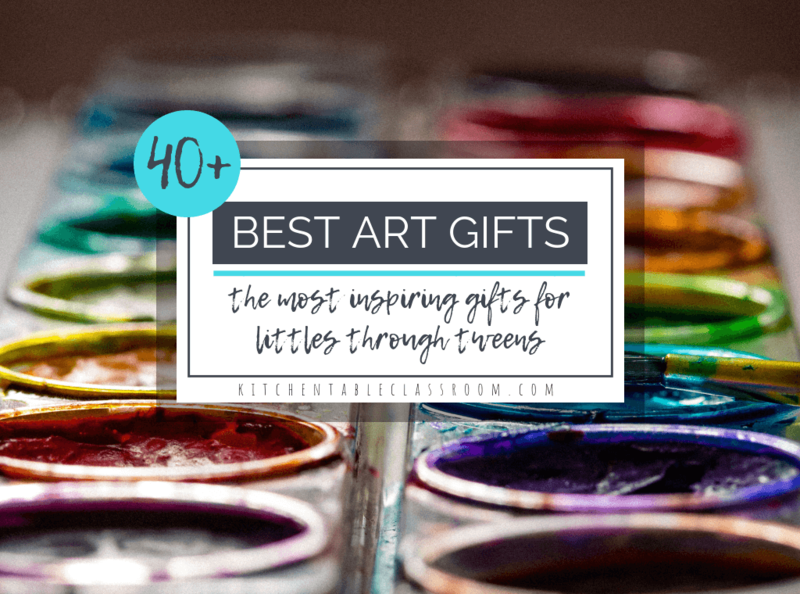 Here’s the thing about toddler art supplies…. Here’s my favorite thing about making art with the youngest crowd. It’s an experience. They are in wonder and awe of the the process and sensations. Making with littles is full of laughter and messes. The supplies above are just suggestions, places to start. 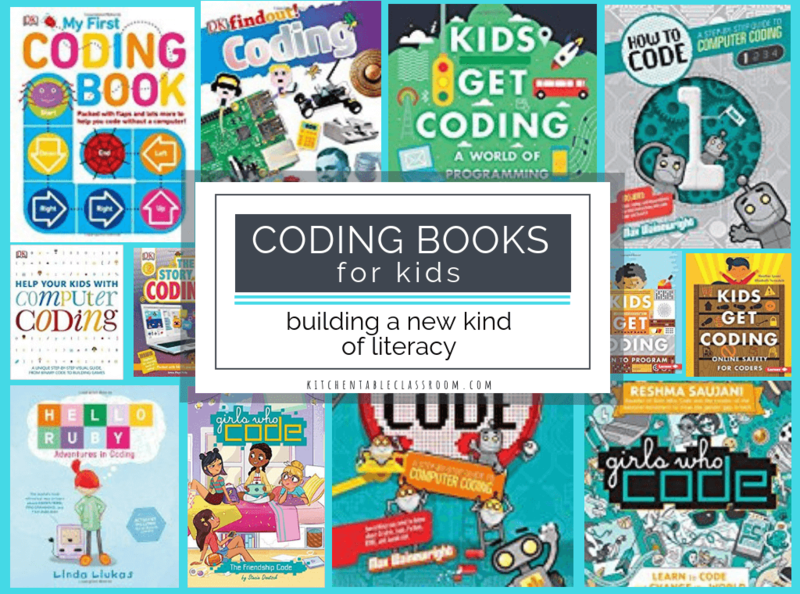 Kids can make and learn using literally anything. Dig into your cabinets and your pantry and see what you’ve got! 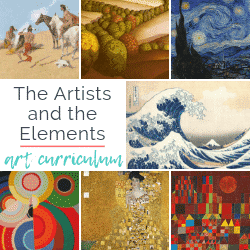 Here are some art experiences you can do at home with items you probably already have on hand! Paint scrape art– use any washable paint and a homemade scraper to make this pretty, unpredictable art! Make your own sidewalk chalk paint to use with your little one and leave the mess outside! Let your little one see the magic of mixing colors using food coloring! And don’t worry – the food coloring never touches their hands!